Join us to hear Julie's inspirational talk about hope, setting intentions for 2019 and learn tools like breathwork and meditation. Julie lives west of Vail, Colorado with her husband, Tom, their two children, Charlie and Catie, and their Golden Retriever, Nala. 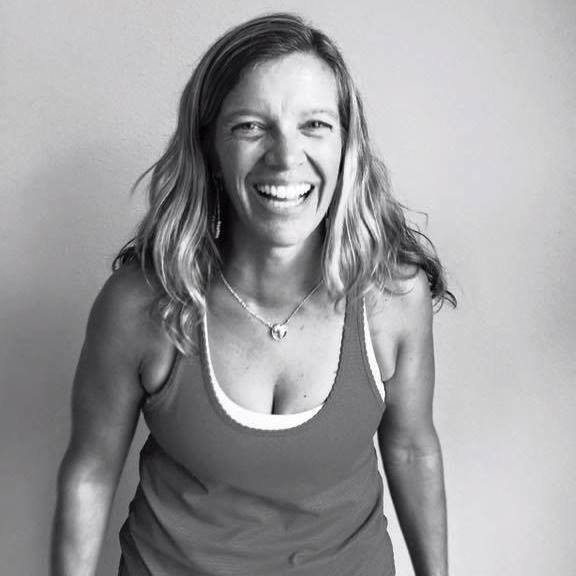 Julie owns Revolution Power Yoga, a Baptiste Affiliate yoga studio located in Avon, Colorado. She has completed over 1,000 hours of training with Baptiste Yoga, a LifeForce Yoga Level 1 practitioner and is a teacher and a leader of yoga, influencing hundreds of lives on and off the mat. Julie loves being on her yoga mat, spending time in nature, writing, skiing, road trips with her family and having fun with family and friends. 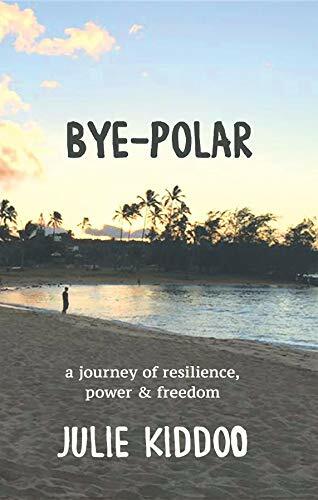 Julie recently published Bye-Polar, sharing her struggles with severe depression and the healing she found along the way. Through a tremendous amount of courage and support she found her path to wellness. Yoga, meditation, self-inquiry, community, and a willingness to come apart in order to rebuild anew have helped her grow and thrive. RSVP: Please register for the event by Monday, January 7, 2018. Your advance registration helps us plan for a great evening and reduces check-in wait time. You will receive an email when your registration is confirmed. Please register for one ticket at a time per person. PAYMENT will be collected on site at the event, please bring cash, check or credit card.